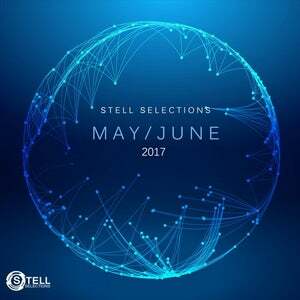 Compilation including best releases from different artists who releleased in May, June. Massive big room tunes by Sham8, Mahesh64. 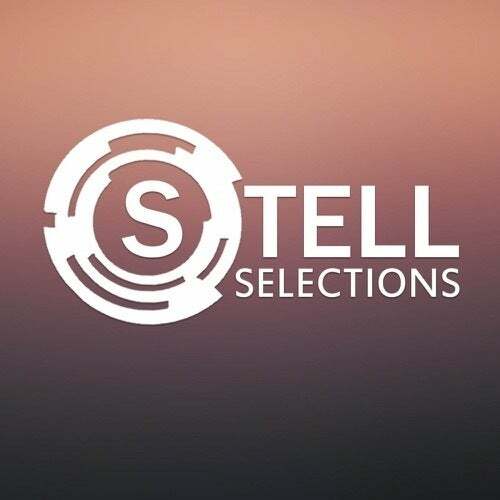 Melodic trance and progressive tunes by Rave Rework, Max ForWord and more different genres and tracks.